Beaudesert racecourse is located 64 kilometres south west of Brisbane and is the home of the Beaudesert Race Club and the Hibernian Race Club. Racing began at Beaudesert racecourse in 1879 with the formation of the Logan and Albert Jockey Club. Beaudesert Race Club has been racing since 1895. The present grandstand was built in 1912 and has been retained as a heritage feature of the course. 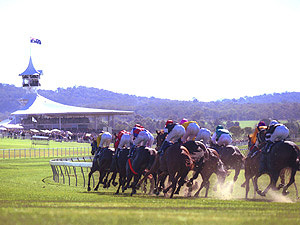 In 2001 Beaudesert racecourse underwent a major upgrade including the building of an all-weather course proper. Beaudesert Race Club hosts over seven race meetings per year with the major events being the ANZAC Day races, Melbourne Cup day and Beaudesert Cup day. 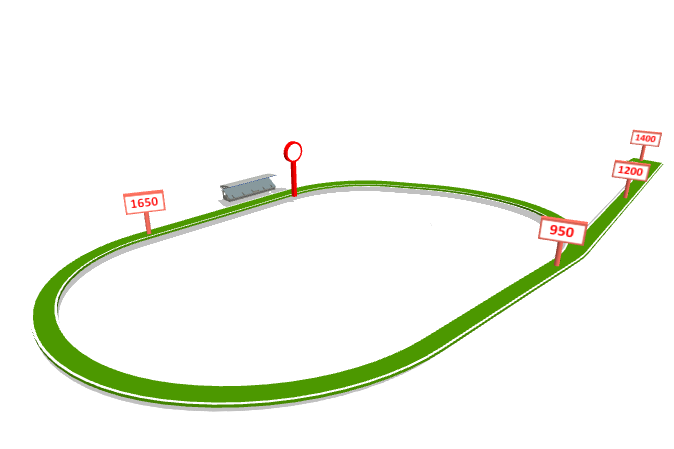 Beaudesert racecourse is a tight circular track with a circumference of only 1435 metres. The track is 18 metres wide with the home straight a short 210 metres long. 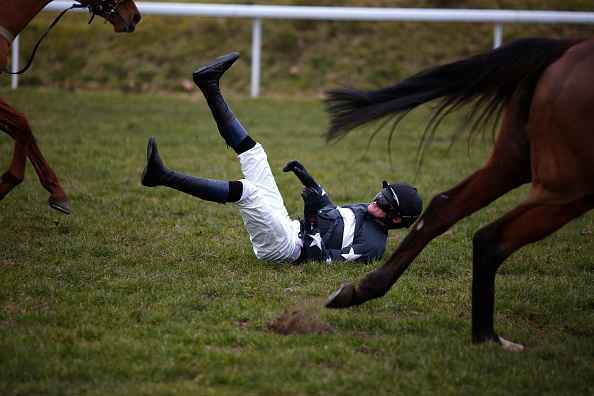 The course obviously favours on pace runners with inside barriers a big advantage. A long chute that joins the course proper at the 1000m provides starts for races over 1100m, 1200m and 1400m. The Beaudesert Hibernian Charity Raceday held each May is an iconic event on the Queensland racing calendar. The Hibernian charity race meetings began in 1949 and have raised millions of dollars for worthy causes. The Hibernian Race Club came into being in 1907 and held meetings at the Shamrock Vale course in conjunction with the Kerry Race Club for more than 40 years. The modern Beaudesert Hibernian Race Club conducted its first race meeting in 1949 and in the 1950s was granted permanent status as a provincial club with a permanent charity race date. Local Catholic priest Monsignor Owen Steele was elected chairman of the race club with a vision was to build a welfare establishment later to be known as Boystown. Mount Olivet Hospital in Brisbane became the beneficiary of the race day in 1989, an association that continued for 13 years, raising nearly $1 million. Since 2003 the Beaudesert Hibernian Race Club has raised funds for the Wesley Hospital Breast Cancer unit and RACQ Careflight rescue and retrieval helicopter service.